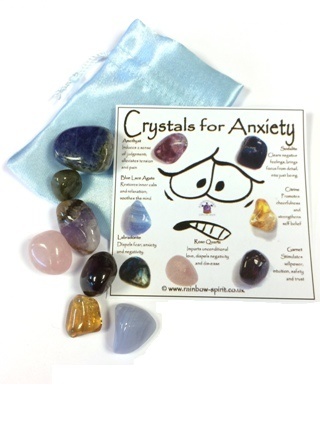 The crystals in this Chakra set have been carefully selected to complement each other and to provide balance and cleansing in specific relation to the physical, mental and emotional symptoms of anxiety. The set includes seven 10-20mm stones and a pouch, and comes as a set with an 8x8 cm card print of the poster showing information to explain each stone and a little instruction guide. 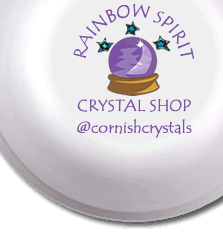 PLEASE NOTE: Your set will be made for you from the tumbled stones and natural crystals we have available at the time of order, so there will be variations in colour, shape and texture to those shown in the poster.